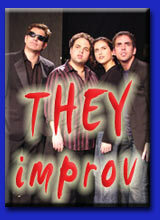 Contacting THEY improv by email or phone is easy and there is never an obligation. 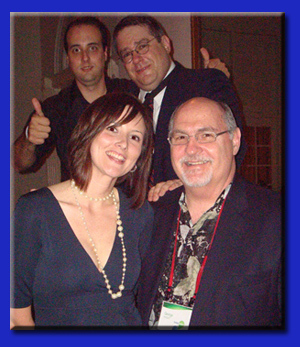 Simply ask to find solutions for your needs using improv comedy, game shows and murder mystery dinners for entertainment and team building options for a variety of groups and gatherings throughout Texas. 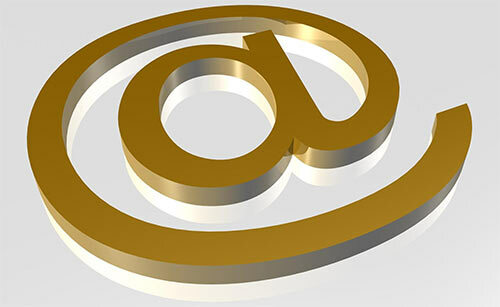 The best way to find out about your event is to simply reach out and talk to us. Every Galveston Bay area corporate event and private party is custom tailored to the group we are working for. Thus a quick conversation helps to get you set up and make your vision for your corporate event, banquet or private party a reality. Whether a murder mystery dinner, a family or company game show, an improv comedy performance, team building or other efforts, call THEY improv at (281) 616-5835 and we'll be happy to answer any questions you might have. Our variety of services can meet the needs of almost any corporate event or private party. These include shows for families, companies, college campus events and practically anywhere else you can think of. When you contact us, our director works with you to try to help come up with a program that will meet your needs within your budget constraints. Our director will talk to you about your event and will ask you about various details. The idea will be to help determine your needs. These questions will likely concern the date you would like a show, the timing, the venue you have chosen (we usually provide the entertainment, not the venue), technical requirements, available time for the performance, desired results (entertainment, team building or specific goals) and budget constraints.